Tired of the usual basic aquariums that you see if all the stores? 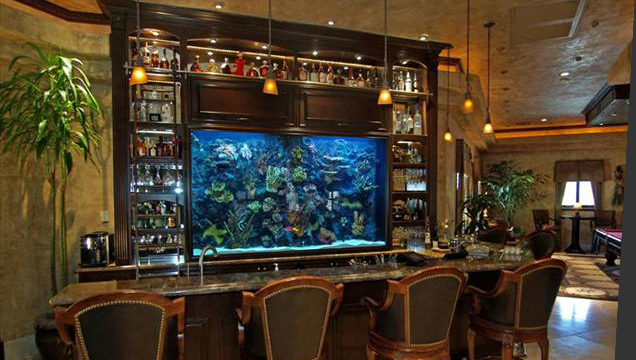 Do you dream of having an aquarium in your home or office? 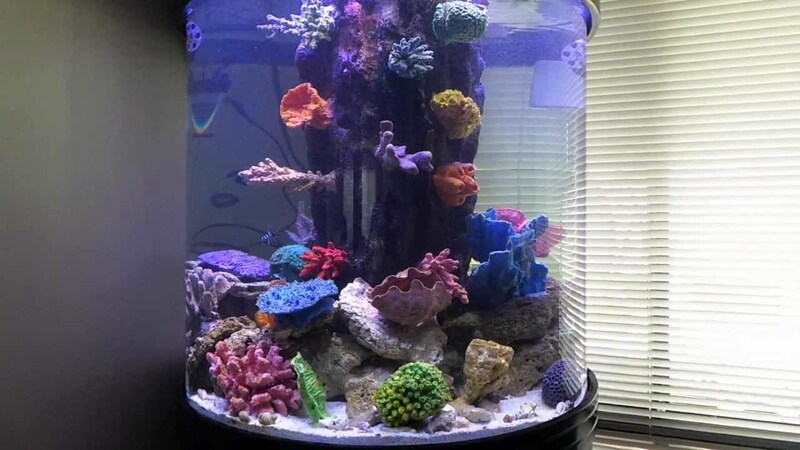 Are you worried that a custom aquarium might break the bank? If you answered ‘yes’ to any of the above, then its time to Contact Us You might just be pleasantly surprised! Design your dream aquarium – perfect beginners. You can also select your preferred fish, plants, rocks and background! Custom Built InDesigned and built to your exact specifications. 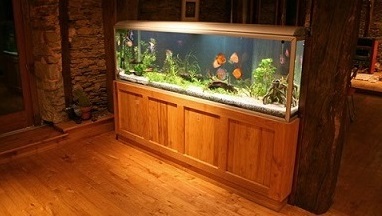 Custom built-in aquariums are built to client specification. They are discrete yet tasteful and can be built into any room of the house or office. 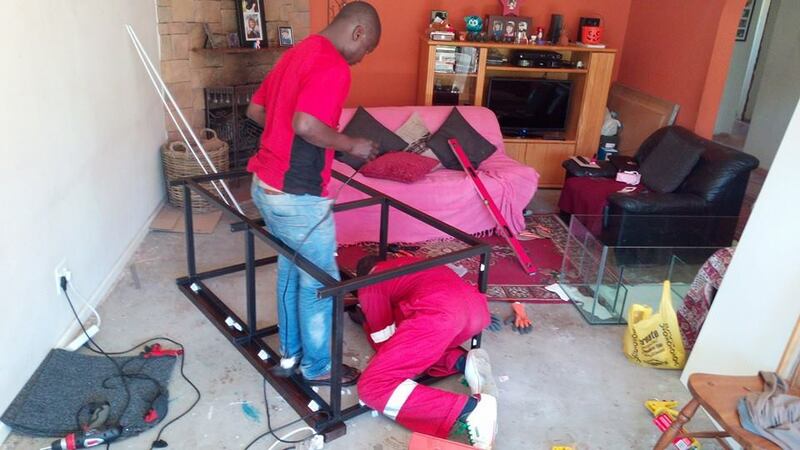 We match your decor and hide all the bits that you don’t want to see like pumps etc. Turn that bland white lounge wall into a living piece of art! Cylindrical aquariums are custom made from top quality toughened acrylic. Usually round or cylindrical in shape – they allow for a unique 360 degree view. When the ordinary just wont do, we make something extraordinary for you! The options are limitless and the sky is literally the limit here. Any shape, any size. Like what you see? Request a call back and one of our technicians will contact you to book a site survey and make your aquatic dreams come true!